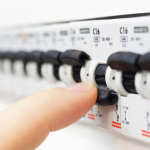 Routine tests, full and partial re-wires, lighting, sockets and fitting of electric gates. All insured and registered with NICEIC via JRH Electrical. 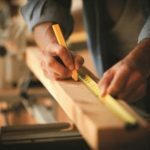 Our staff have over 100 years of combined carpentry and joinery experience. Our aim is to give you the best possible finish for the best possible price. Whatever your Painting requirements, you can expect a fully comprehensive service. 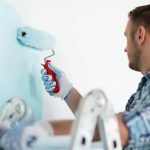 We carry out all jobs to the highest standards, with expertise in all aspects of painting and decorating for Homes, Offices and more. Our specialist roofing contractors can complete any job, large or small, on time and within budget. 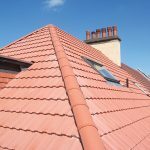 From slipped tiles to full roof or chimney removal we can complete the lot. 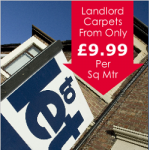 Competitively priced and guarantee backed we offer a one stop roofing solution. 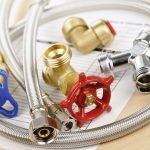 Our Plumbers are dynamic and highly skilled in order to tackle the smallest leak to a complete central heating system. We cover domestic and commercial work. All insured and registered with Gas safe via GM Plumbing and Heating. 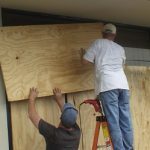 We operate a 365 day, 24 hour emergency boarding up service. With prices starting from £65 plus materials we can secure your property in the middle of the night, stopping those telephone calls and huge bills from Police contractors. 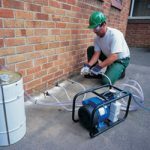 Foster Estates are applicators of Safeguard Damp and Weatherproofing treatment products and offer treatments for rising damp, penetrative damp and weather damage products. 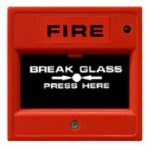 In partnership with Scaitec Fire and Security Solutions Foster Estates now offer complete peace of mind for our landlords and clients when it comes to fire safety and monitoring of their properties. 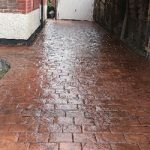 Pattern Imprinted Concrete is a highly innovative method of imprinting the surface of freshly poured ready mixed concrete to give the look of stone, cobbles, brick, slate or even timber decking resulting. 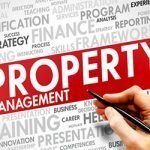 Foster estates offer a full range of cleaning services from block weekly cleans, post builders cleaning, end of tenancy cleans and deep cleans. Anything you need we can provide.